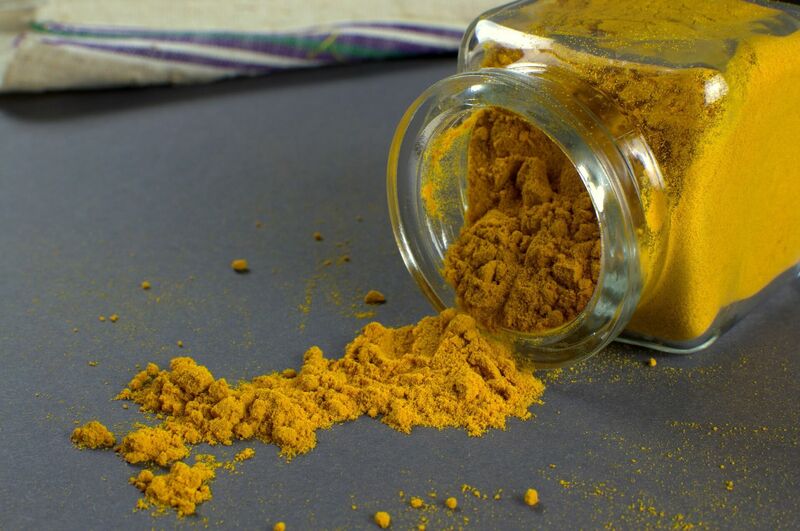 The benefits of turmeric are numerous, as it’s widely considered one of the most powerful medicinal herbs on earth. Find out everything about this potent functional medicine, along with all the amazing benefits and the best ways to consume it. Lyme disease is difficult to diagnose. It’s equally difficult to treat. And if left untreated, it can cause problems that are much worse than the name implies. 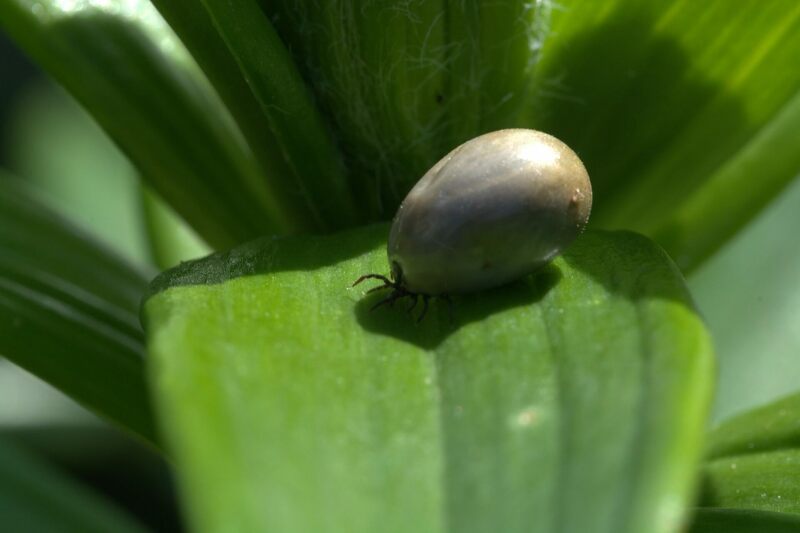 Find out why you need to take Lyme disease seriously, and what you can do if you suspect you may be infected. 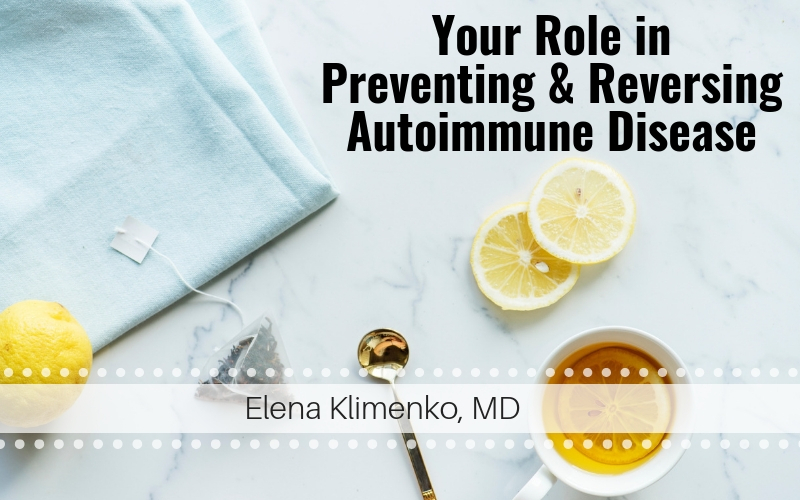 Preventing & Reversing Autoimmune Disease. Toxins, unhealthy diets, and stress are everyday factors thst trigger an imbalance in your body including hormonal imbalances, gut dysbiosis, oxidative stress, mitochondrial dysfunction, and neurotransmitter imbalances. 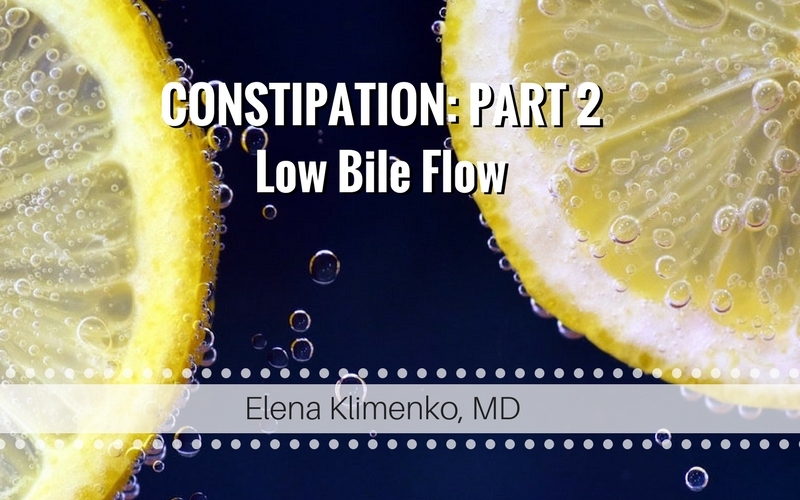 These imbalances alter body’s defense mechanisms leading to more infections and possibly to an autoimmune disease. 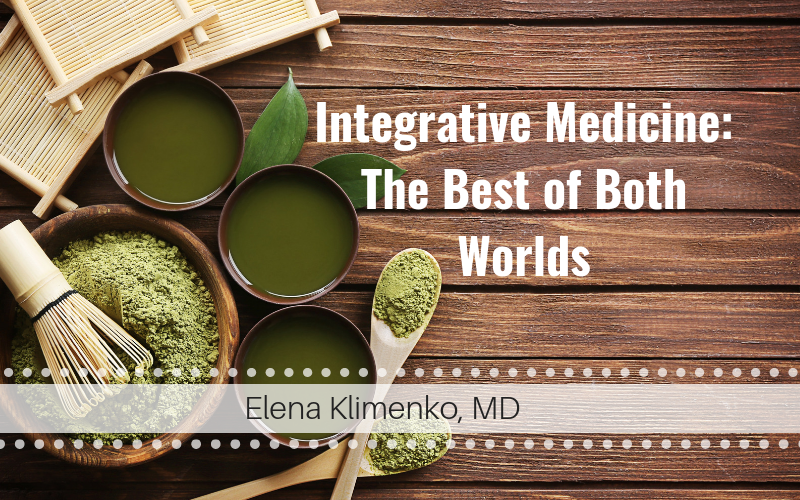 Integrative medicine is a healing-oriented medicine which takes into account your whole person including mind, body, spirit, and community. How to Know if You Have Chronic Inflammatory Response Syndrome? If you’ve been struggling with chronic health issues, you may want to consider getting yourself checked for Chronic Inflammatory Response Syndrome. But what is CIRS? 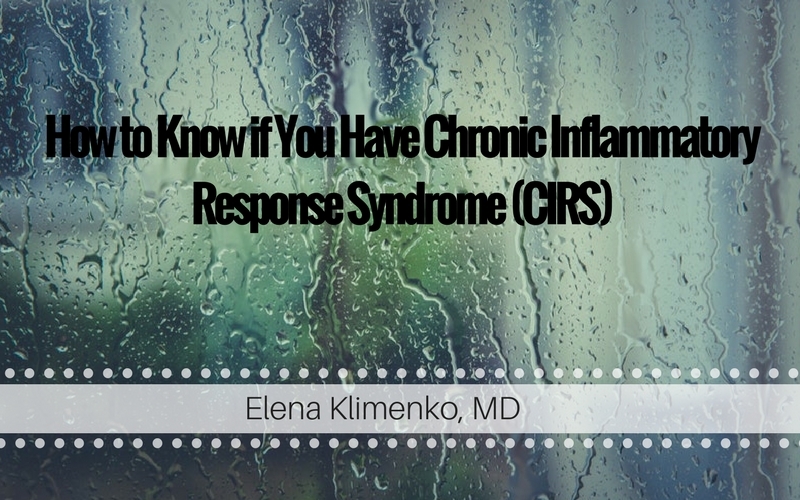 Chronic Inflammatory Response Syndrome (CIRS) is really an umbrella term of symptoms with a few different causes. CIRS can be caused by tick borne illnesses, mold exposure, and more. Characterized by extreme exhaustion, weakness, and cognitive difficulties, CIRS is a debilitating condition that’s inherently complex. 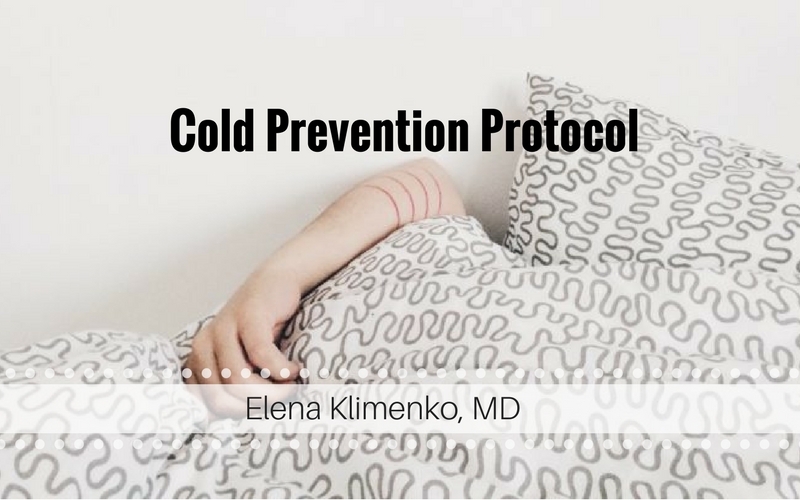 Follow this cold prevention protocol on the daily basis to protect yourself against cold and flu during the harsh weather season when our health is weakened by endless parties, stress of the holidays, alcohol, sugar and sub-optimal nutrients. 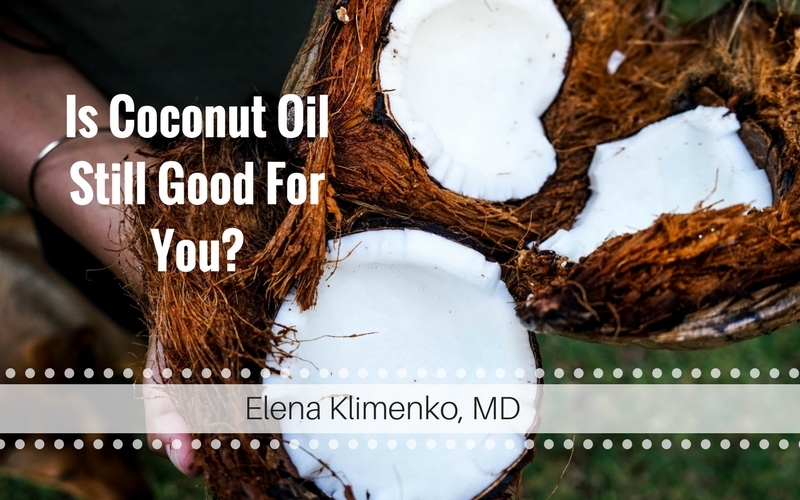 Is Coconut Oil Still Good For You? Yes, coconut oil Is still good for you. Here are 4 studies that suggest why.